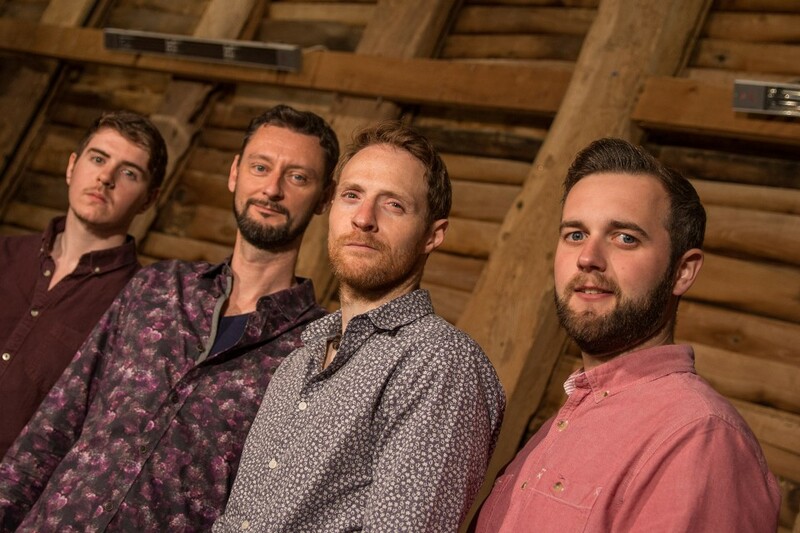 The Wolfpack are a four piece band delivering an upbeat, folksy sound that's perfect for festival and barn weddings. 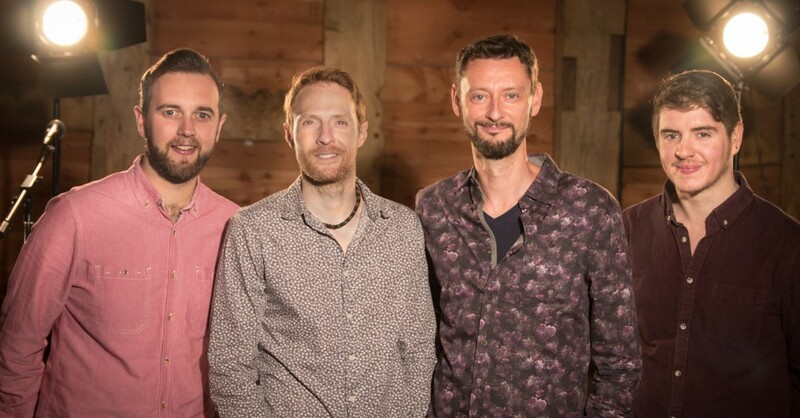 With a vast array of songs, all arranged into the band's signature style, the band will bring something for everyone - from those who appreciate great music to those who want to get on the dance floor and stay there. 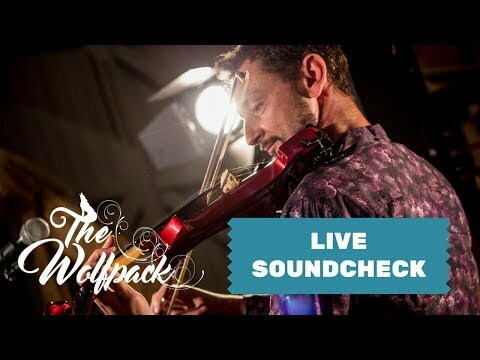 The Wolfpack are one of the most popular and experienced full band acoustic acts in the country, covering a wide range of styles and genres. 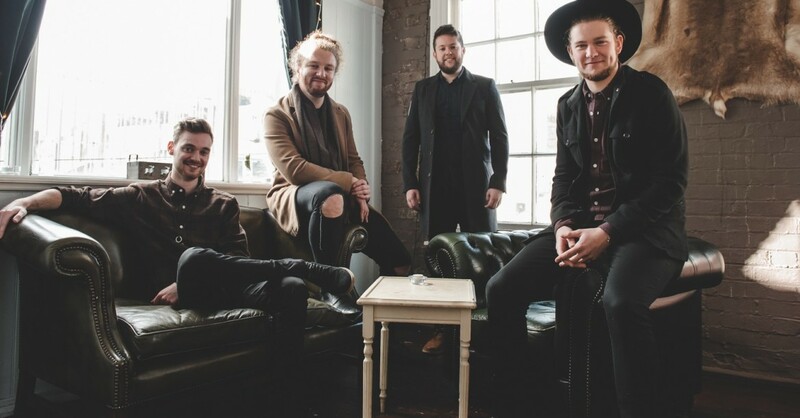 They have played all across Europe and beyond and are as comfortable playing classic songs from the 60s and 70s as they are playing modern rock and pop from the likes of Mumford & Sons, The Killers and Mark Ronson, all without ever losing the upbeat, folksy, Irish feel that makes them a truly unique covers act. 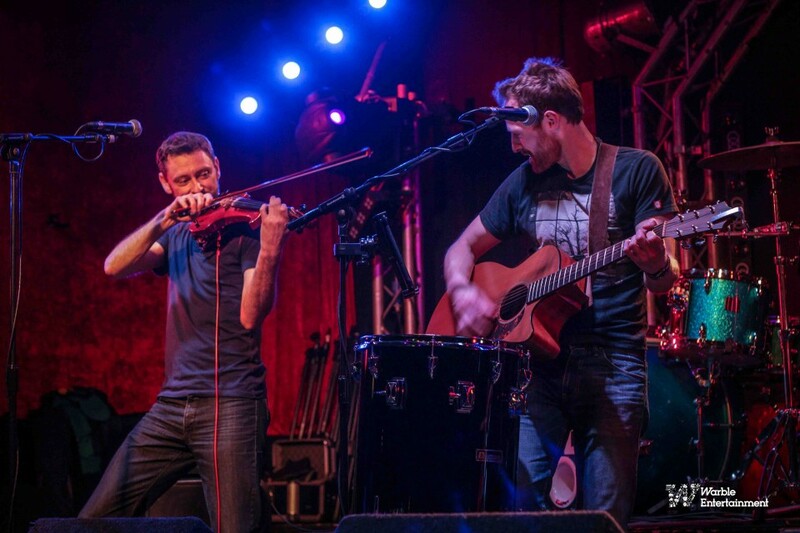 With a vast array of songs, all arranged into the band's signature style, the band truly do have something for everyone - from those who simply wish to appreciate great music to those who want to get on the dance floor and stay there all night long. Where requested and available, a Cellist or Ukulele player can be added to the line-up. The line-up may also be available as a trio when requested. Wow - I was so glad we booked the Wolfpack for our wedding, even before the day, Adam was so accommodating and was able to learn our first dance song for us. On the day they were just amazing. Guests couldn’t comment enough how much they loved them and the dance floor was packed all night. Absolutely incredible - would highly recommend and will be persuading friends to use just so I can hear them again!! Thanks again, from Mr & Mrs Greaves. 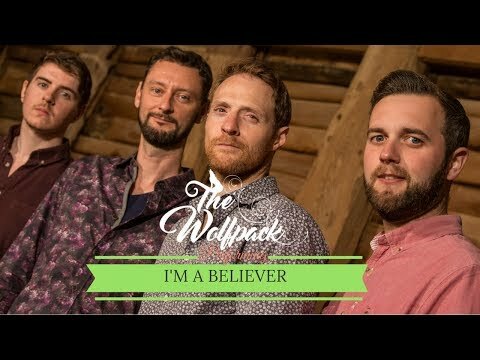 The Wolfpack were amazing at our wedding! Adam made contact with me very early on and answered any questions I had. I couldn’t fault the guys - they were great fun and all the guests commented on how much they loved them too! A fantastic group! The band were amazing. We were over the moon with our first dance song. Couldn’t have been any better. Thank you. We booked The Wolfpack for our wedding and we were absolutely delighted. The quality of their performance and song choices were outstanding. 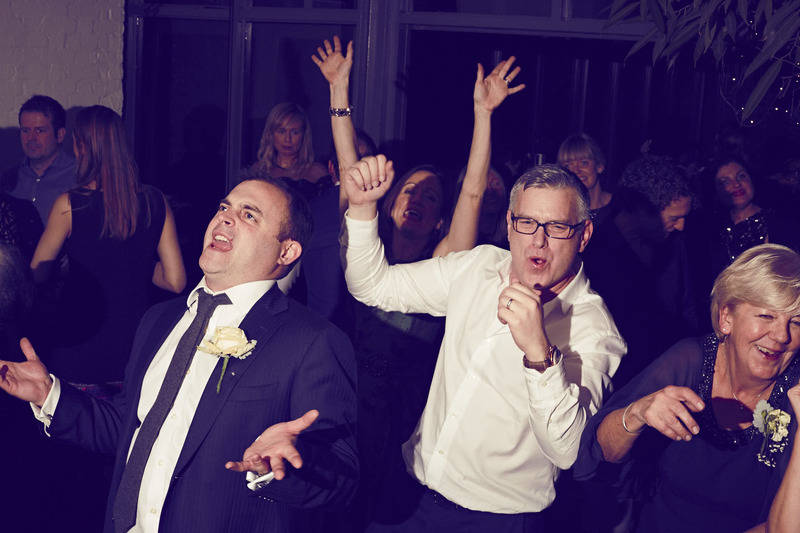 All our guests commented on how good the band were and thoroughly enjoyed dancing to their music.Adam was great prior to the wedding, by getting in touch regularly to ensure the plans on the day went smoothly and that we were happy with the arrangements. They really helped make our day a very special one. A huge thanks to all the band! Would highly recommend!! Sue & Mark. 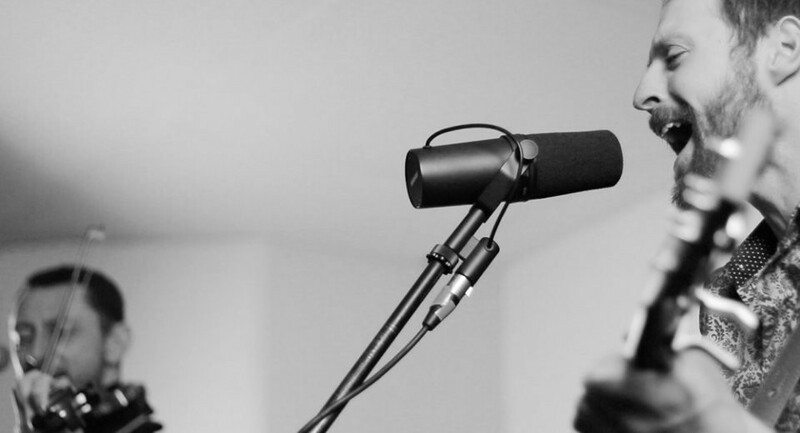 We cannot praise The Wolfpack highly enough, both as a band and as a bunch of lovely blokes. We booked them to perform at our wedding in Croatia. Dealing with them and their agents was extremely straightforward. Firstly, the online booking process and contractual terms was arranged swiftly and efficiently. From then on we arranged matters with Adam directly. He was always extremely prompt in responding to our requests and emails. His, and the band's rider was completely reasonable, accommodation, food, transport and PA equipment. What was particularly lovely was although they were booked for a 2 hour set, he and Dhugal did also agree to provide the intro music for the ceremony itself and at the champagne reception. This was, for us, going beyond the call of duty and greatly appreciated in a situation where otherwise we would have been put to great expense and some difficulty in booking appropriate alternative musicians. They are a great event band. Their demo does them absolute justice. Adam has a fantastic voice and they were able to keep the dance floor filled at a small wedding for the entire duration of their set. A particularly special moment was their willingness to freestyle Don't Look Back in Anger where the drummer had not played it before. We would definitely book them again. 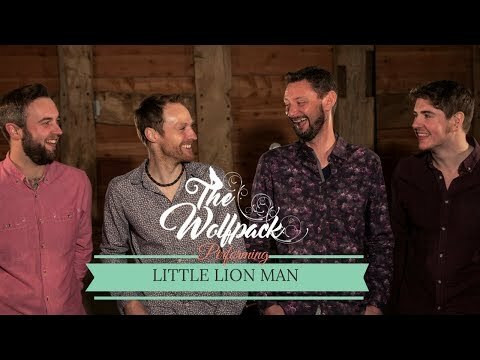 The Wolfpack were brilliant and fitted in so well with our laid back folk style wedding. All our guests said how great they were and the dance floor was never empty. They also did a great cover of our first dance song and their sets were full of a variety of great songs. Adam contacted us well in advance to discuss everything for the day and was very helpful. We can't recommend them enough, thank you for making our day so fantastic! Arrived early! Became a huge part of our day and covered our first dance to perfection! All our guests were amazed by their performance! Thank you to Adam and the band so much! Absolutely fantastic, got everyone dancing! Absolutely brilliant!!! Really, really lovely guys and were so accommodating!! Their music was amazing!!! Thank you so much!!! A perfectly suited band for our exhibitor reception of 300 people after our first show day. A good mix of cover versions played as a 3 piece and acoustic. They created a great atmosphere and we had a lot of positive comments the day after about The Wolfpack. The Wolfpack were absolutely brilliant. We couldn't have asked for better. So many of our guests commented on how good they were and they were truly able to appeal to everyone's taste in music. We would most definitely recommend them to others. 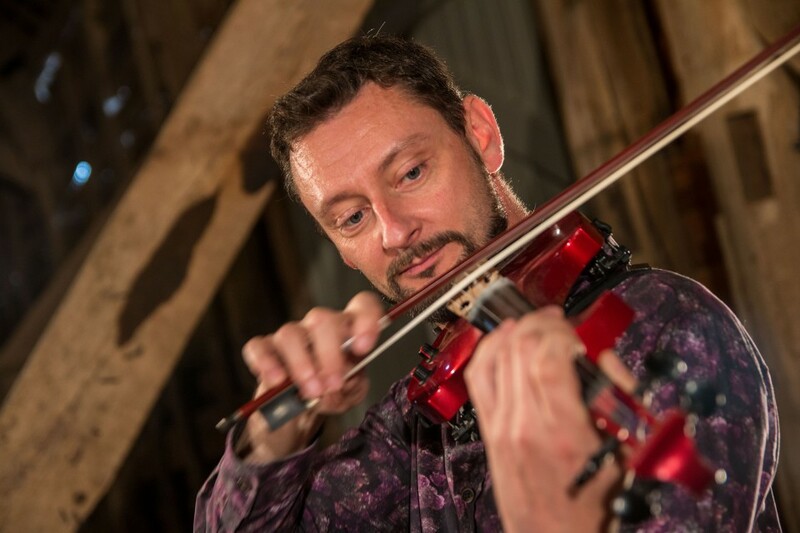 The booking process was very easy and Adam (from the band) contacted us very soon after booking and was always so prompt with his responses and very helpful. Thanks to The Wolfpack for making our wedding reception so memorable! Can't ask for any more than what The Wolfpack delivered. Absolute professionals and one of the best bands we've ever had with us. So good, we have already re-booked! The Wolfpack were superb at our wedding last weekend! 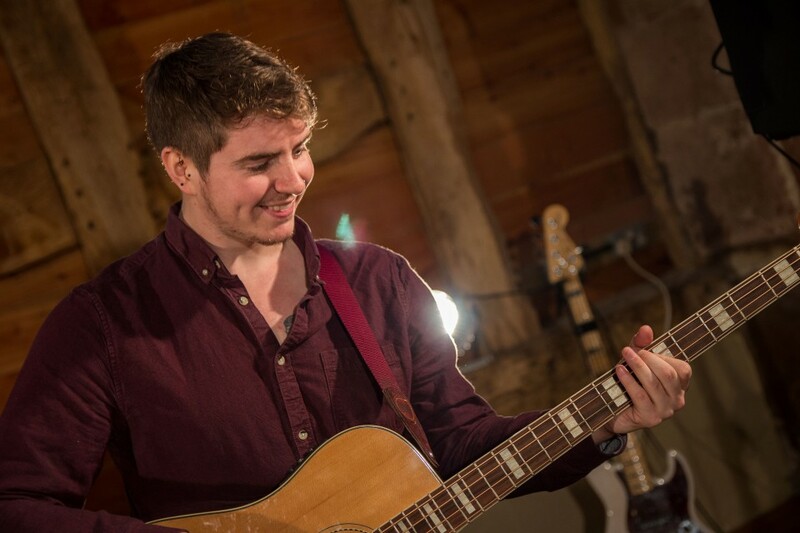 We had a party in a Tipi and booked the band as they looked perfect to fit the theme. We booked them to play an acoustic set in the afternoon, which was amazing, and then at night the band brought the party to life with their wonderful music! They are all great musicians and we are currently trying to find another event to book them!! Can you play longer than 2 x 60 minutes? The Wolfpack can offer extended sets. There is an additional charge to this. Can you provide a DJ for our event? Yes! 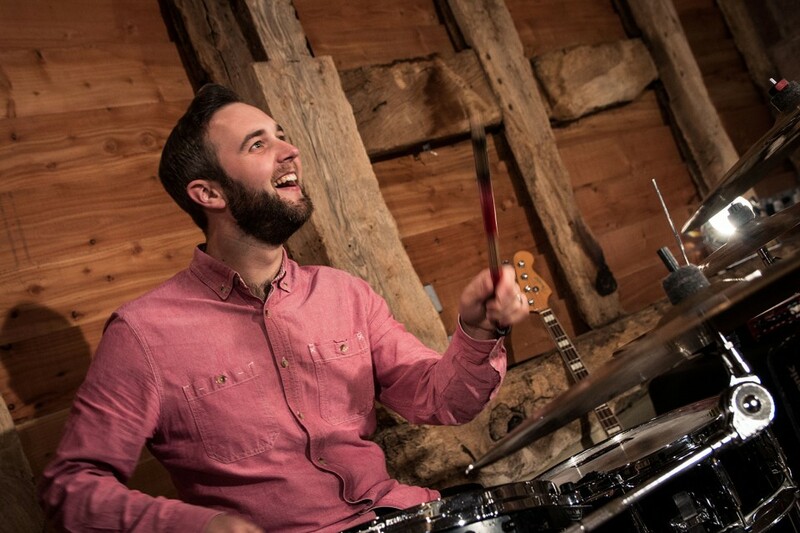 Our drummer is also a professional DJ, able to create the perfect mix of music for any occasion. Can I request specific songs? One request can be learnt free of charge. Subsequent requests can be learnt for a small extra fee to cover rehearsal times. Do The Wolfpack have PAT / PLI Insurances? Yes - These can be requested or supplied to your venue upon booking. 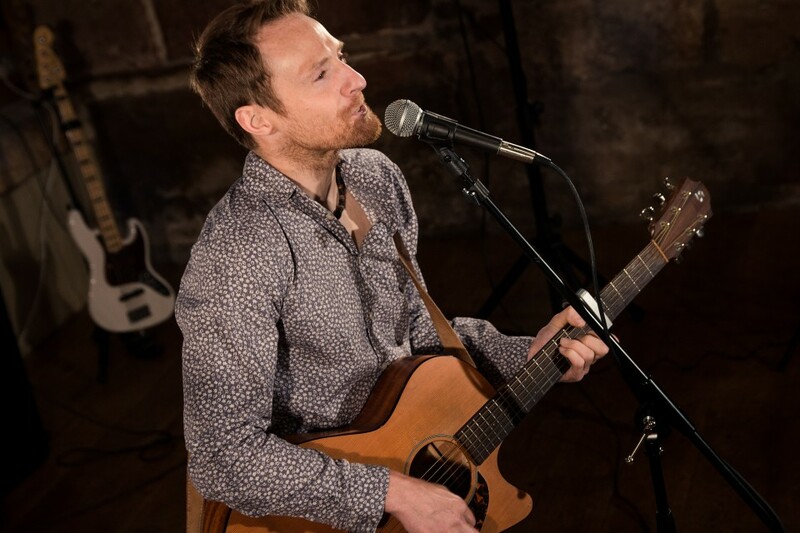 Can you perform acoustically in the afternoon at our drinks reception? Of course! - In addition to being able to provide the evening band and a DJ, we can also provide an afternoon set. Check out the duo profile for The Wolves for more information. 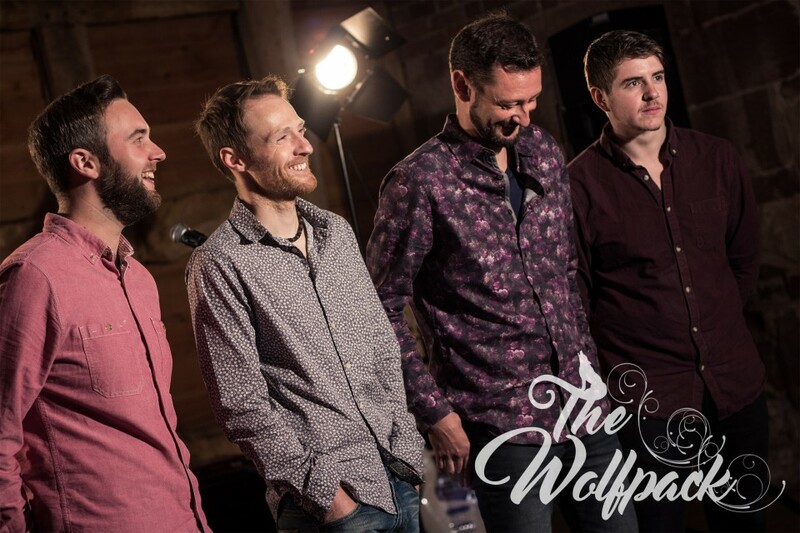 Customers who have enquired for The Wolfpack have also been interested in the following folk and acoustic bands also available in Shropshire and the Midlands. For more information or further options, please call 0845 643 9384.